Did you know we now have a Mattress Outlet? About a year ago we opened a free standing Mattress Store right next to our Furniture and Patio Outlet in Tax Free Delaware. Your premier mattress provider on the Eastern Shore, with a great selection, superior service and fantastic prices—we can’t wait to help you sleep better! 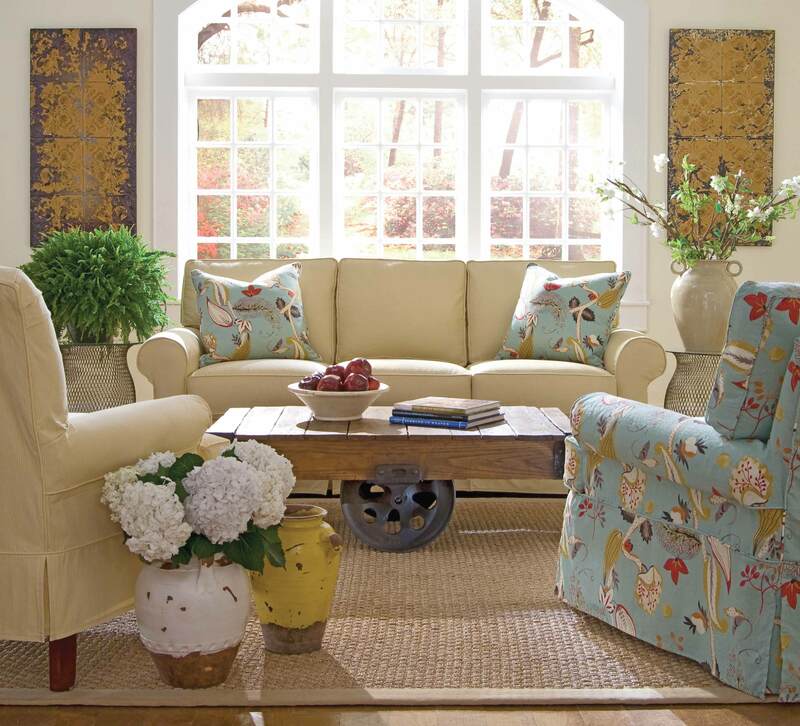 As part of the Kendall furniture family, we have over 15 years of industry experience and knowledge. 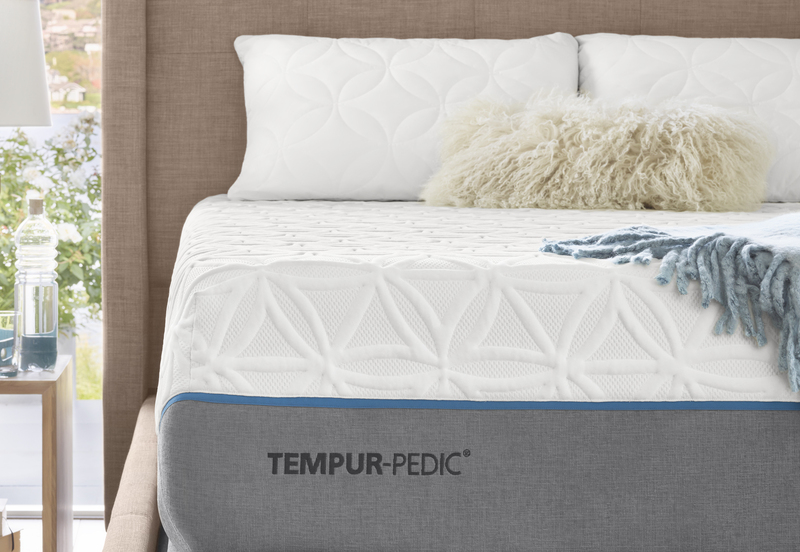 We carry Tempur-Pedic, Sealy, Stearns and Foster, Therapedic and many other great brands. Whether you are looking for the perfect mattress to sleep on every night, a twin mattress for the kids room or a great option for the guest room we have you covered. We also offer commercial plans and pricing for your wholesale or rental needs. We take a consultative approach to determine your needs and understand the full picture. Betheny is native to the Eastern shore of Maryland. She attended college in Western Maryland and after obtaining her degree returned to the eastern shore to rejoin her family and her love of the area. She has one daughter, and comes from a family background of teachers, waterman and also part of the farming community giving her a true local perspective. Betheny has worked in specialty retail with specific mattress experience for the last 10 years and is considered our mattress expert. 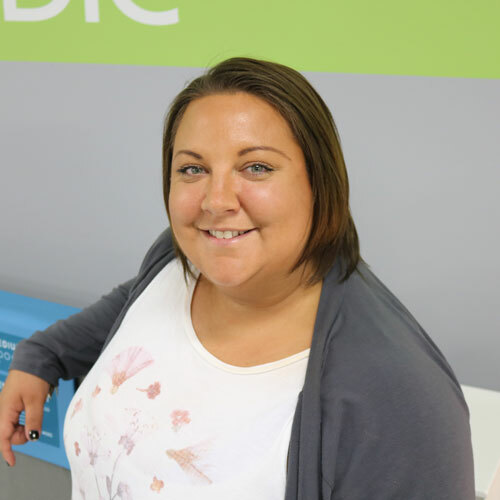 She has attended numerous seminars on the lifestyle and health benefits of quality sleep and has successfully trained managers and sales people on the importance of quality sleep and its relation to mattress selection. One of the main reasons Betheny chose to join the Kendall team is Kendall’s commitment to the local community. The Kendall family and staff support many events and charitable causes throughout the year and give back regularly to our small community.